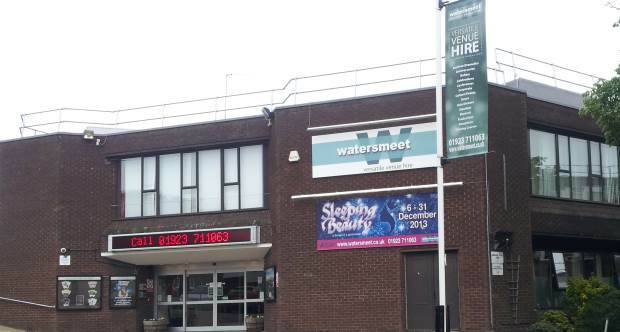 If you’re looking to experience local talent, or wanting a venue hire at a competitive rate tailored to your need; then Watersmeet Theatre is the place for you, as staff will make your experience truly memorable. In the past, Watersmeet has produced pantomime shows such as Snow White and Peter Pan. • The Auditorium (capacity 515). • The Colne Room (capacity 100) and a bar.